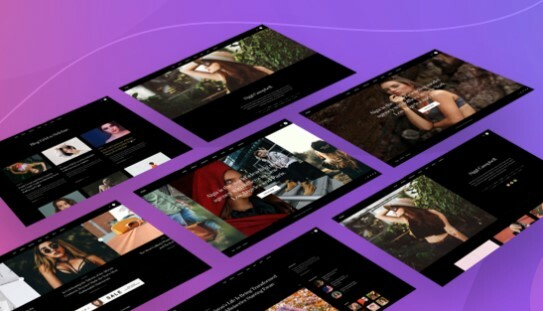 Presenting the Modern multipurpose Joomla template for model, modelling agencies and fashion portfolio or blog websites with super flexible and eye-catching layout options to choose ranging from 9 Homepage variations, 5 model page variations, 9 blog page variations to 6 article variations coupled with dark theme and light theme. The flexible blog layouts apart from other layout options in the template, already have the intuitive trait of having image-focused, content-heavy, or a minimal design that exhibits refined elegance. Powered by powerful and intuitive T3 framework, The template is responsive to the core as it is based on most popular HTML, CSS, and jаvascript framework - Bootstrap. The template provides native RTL (Right-to-Left) language support for languages like arabic, hindi and others.